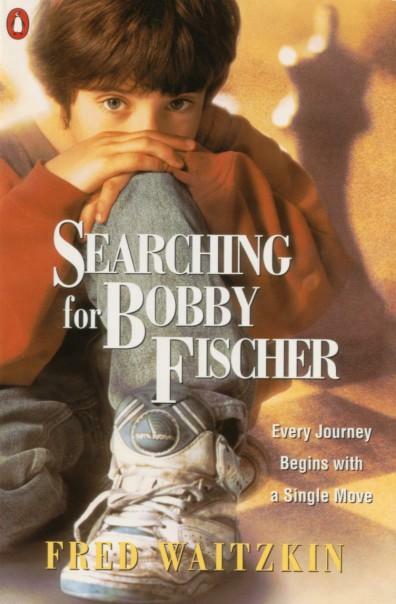 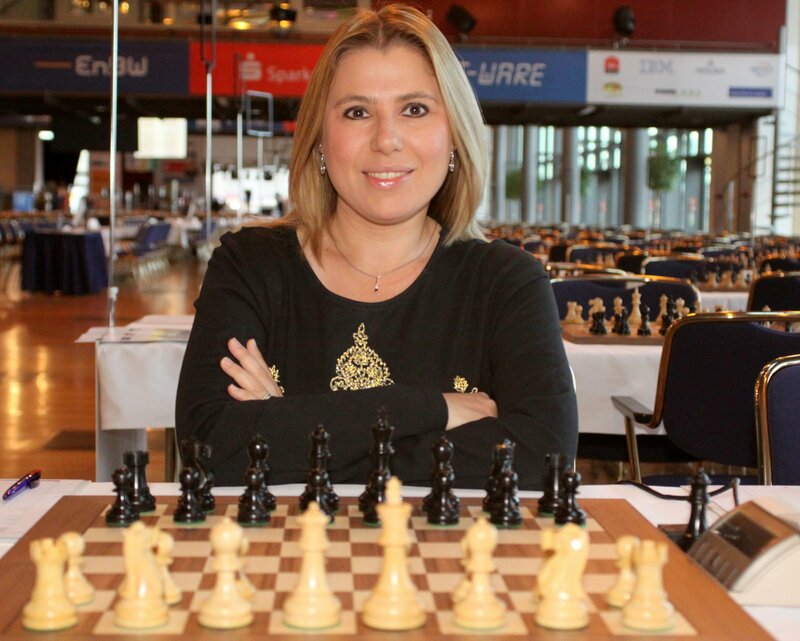 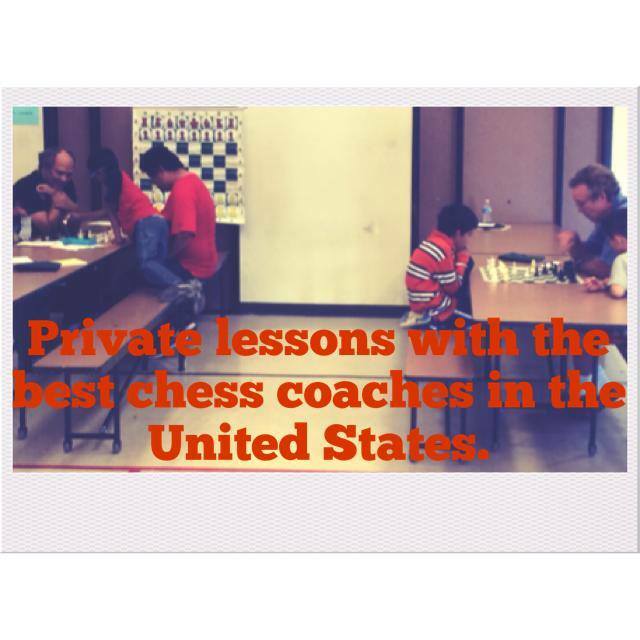 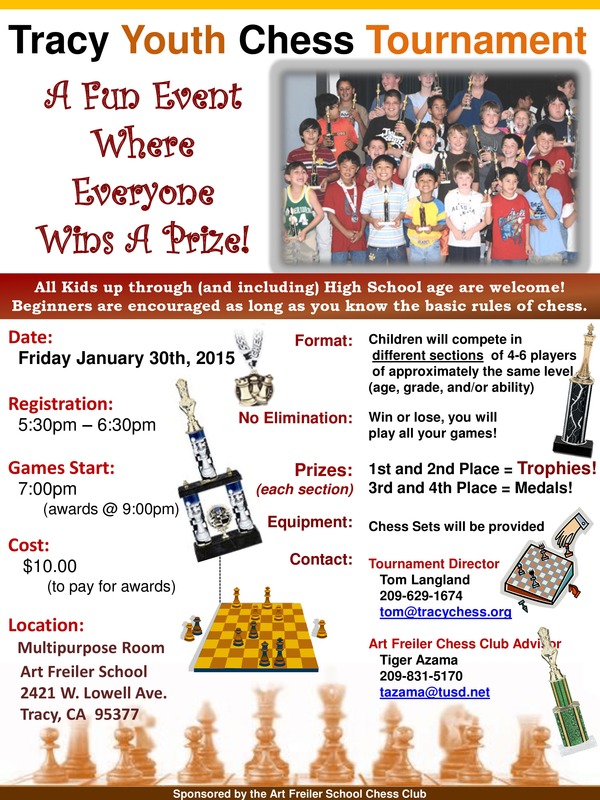 I consistently share my expertise with other chess coaches in order to better the chess environment for all the scholastic chess players in California. 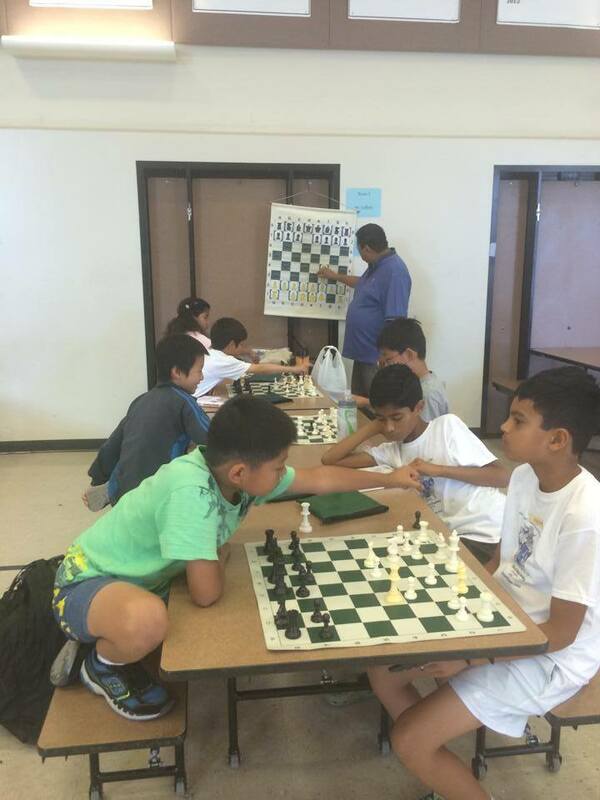 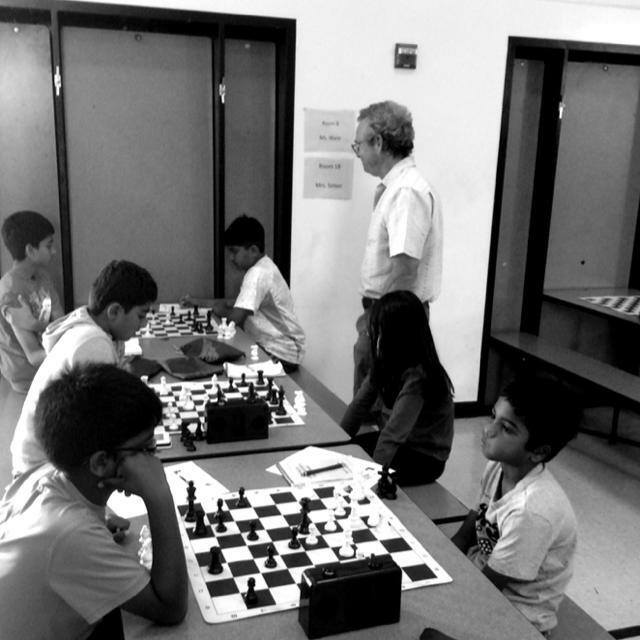 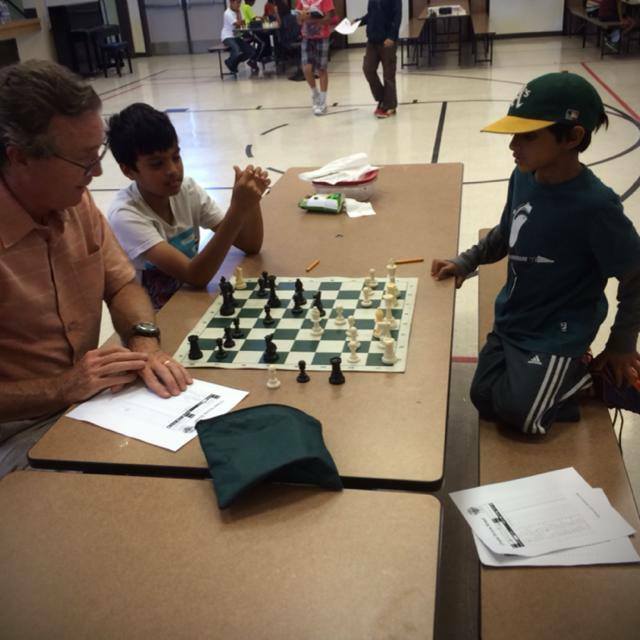 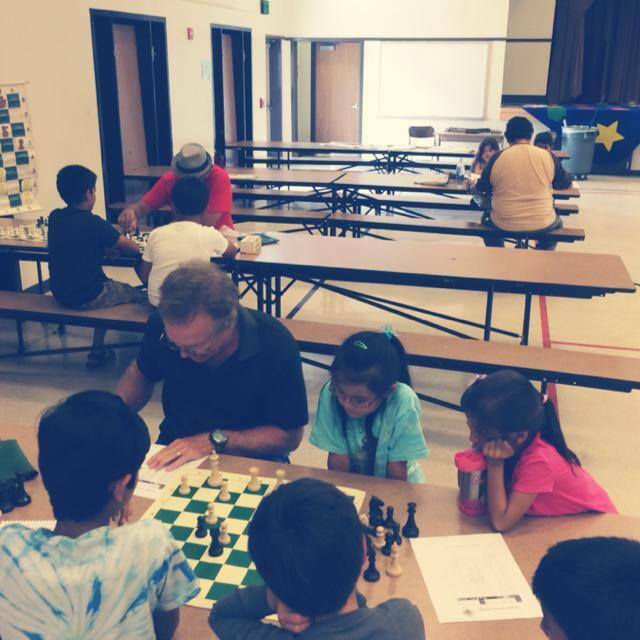 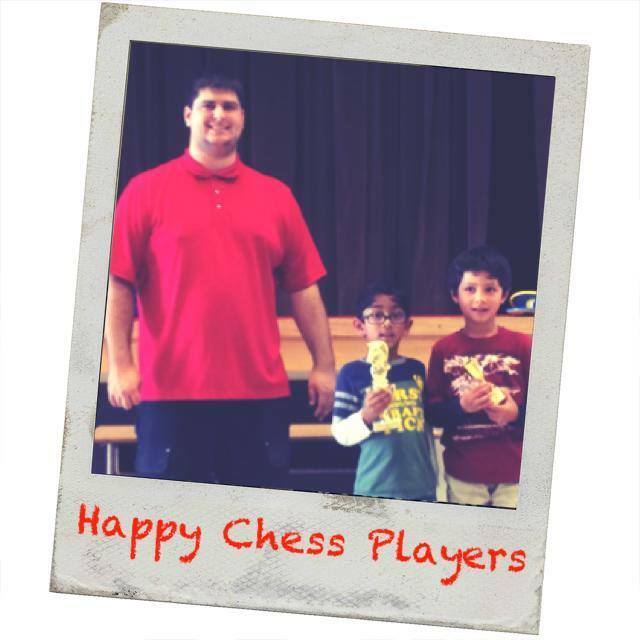 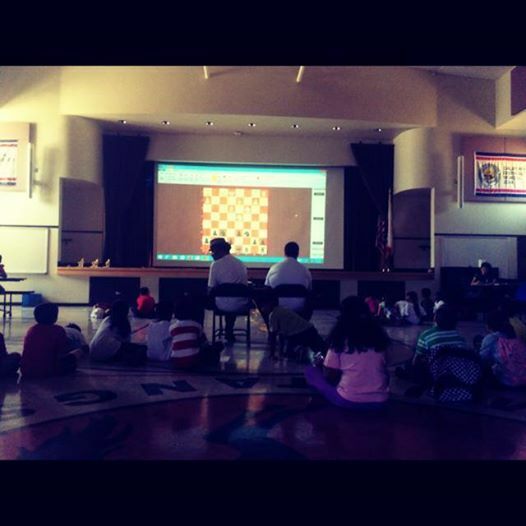 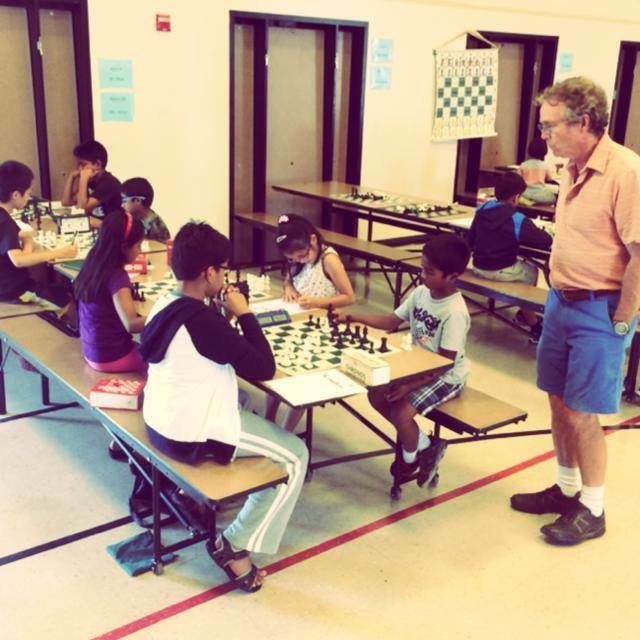 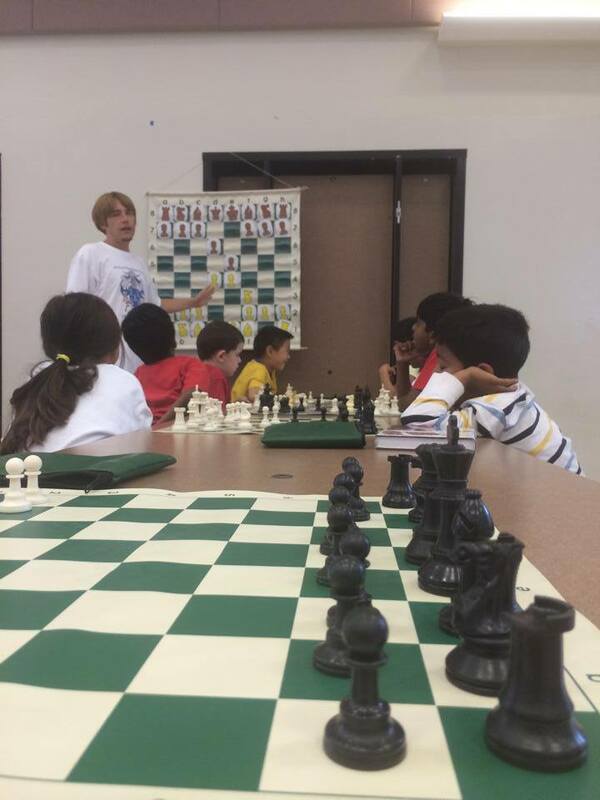 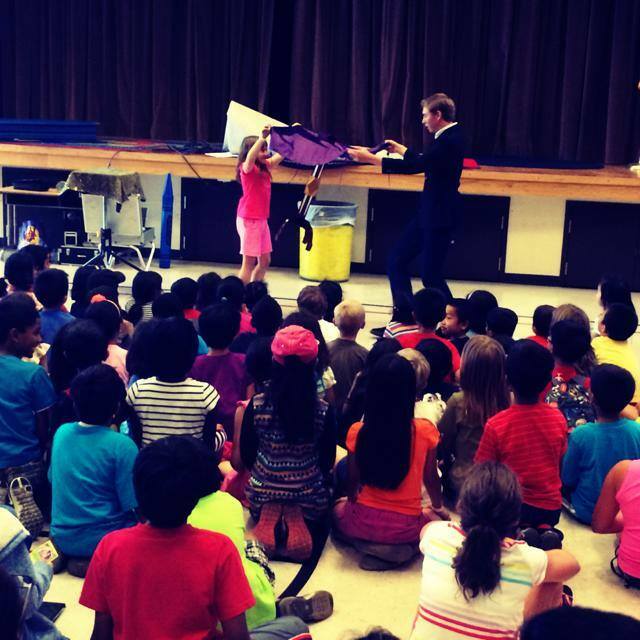 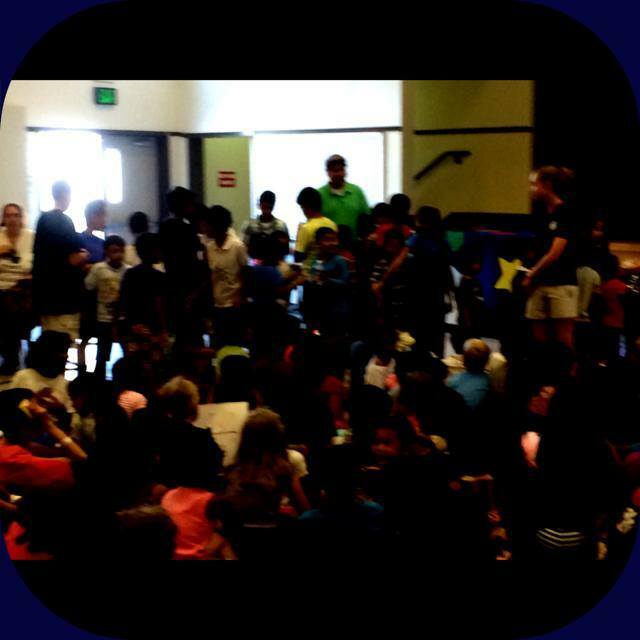 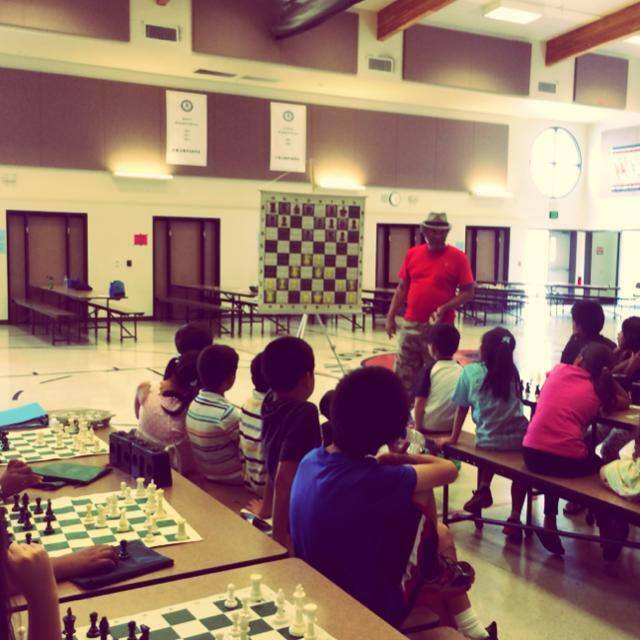 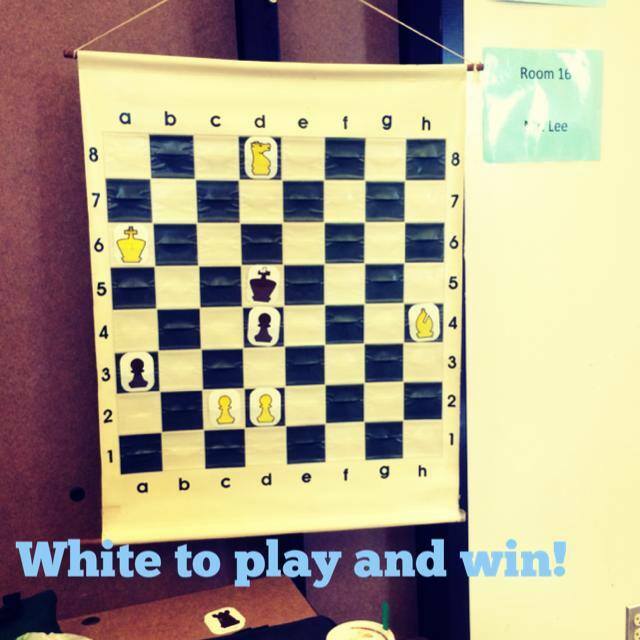 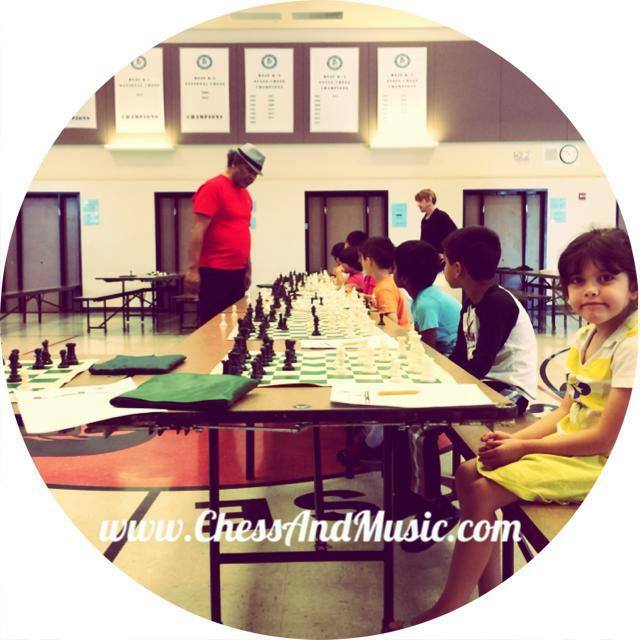 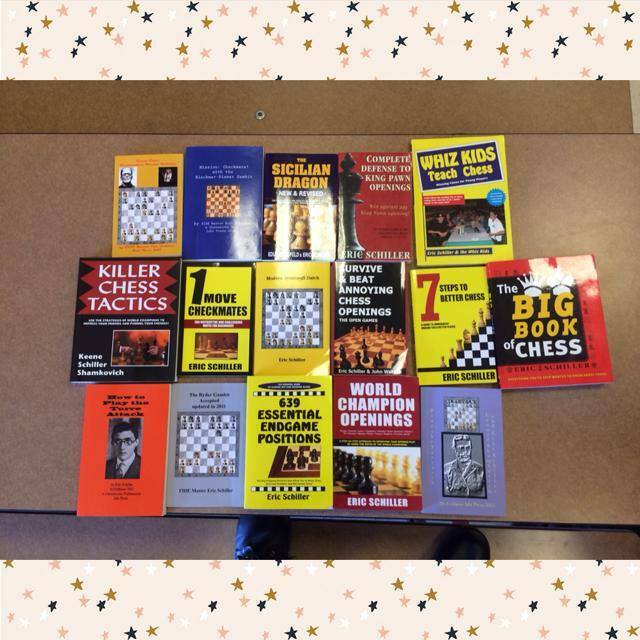 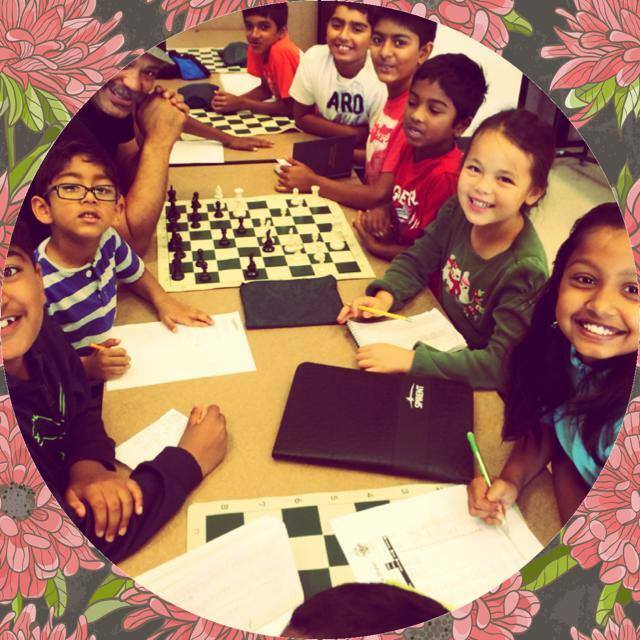 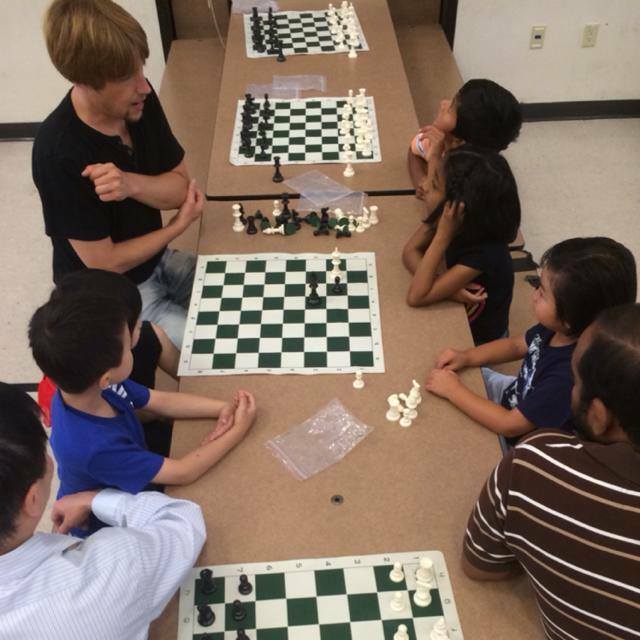 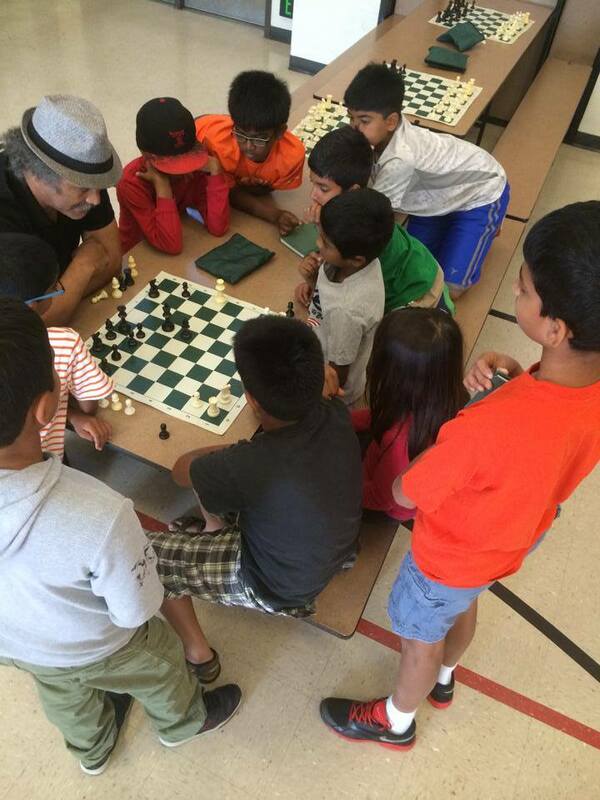 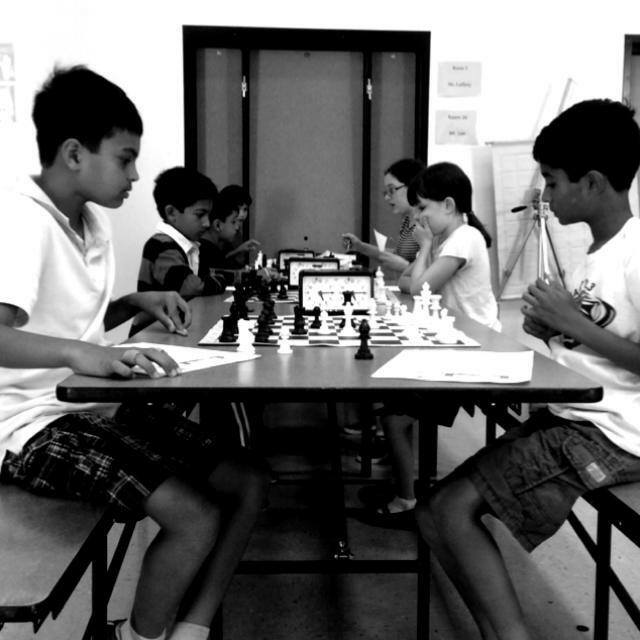 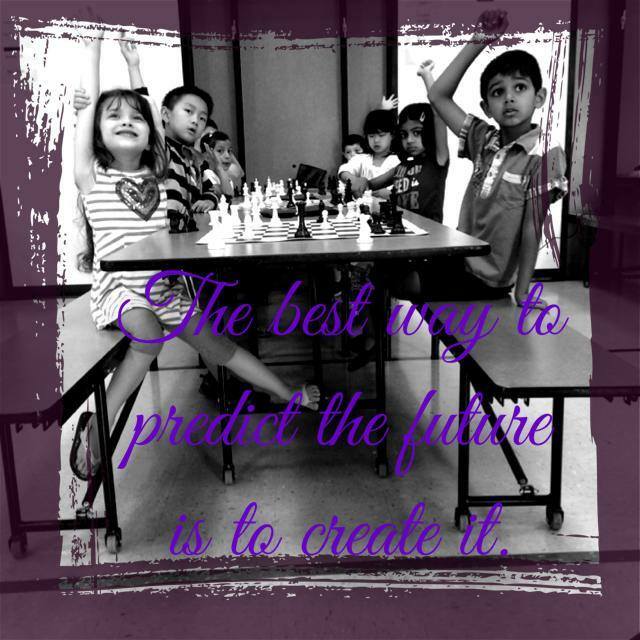 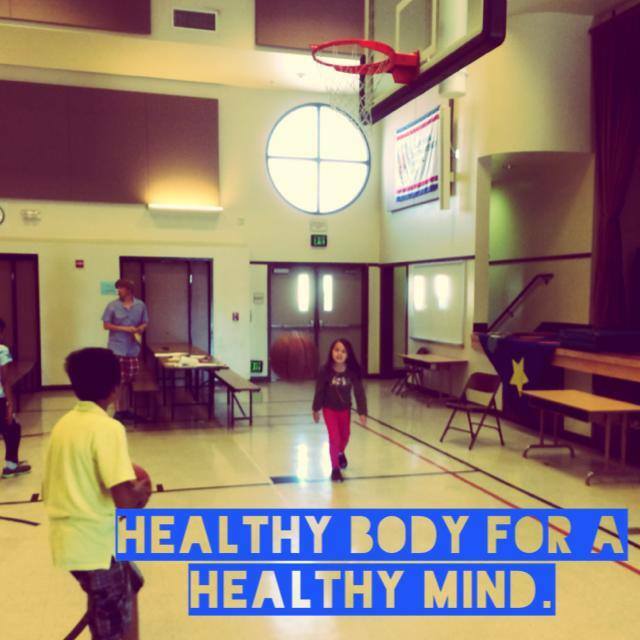 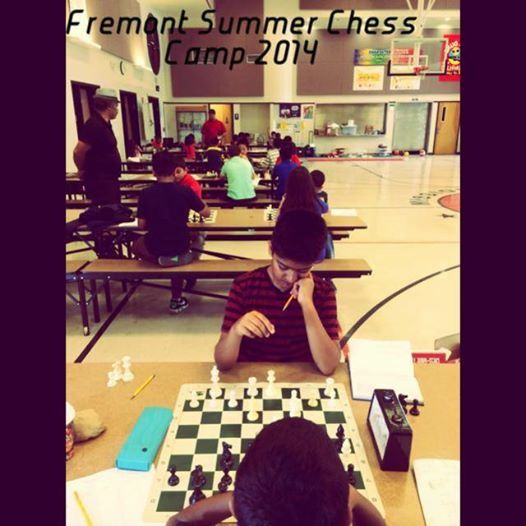 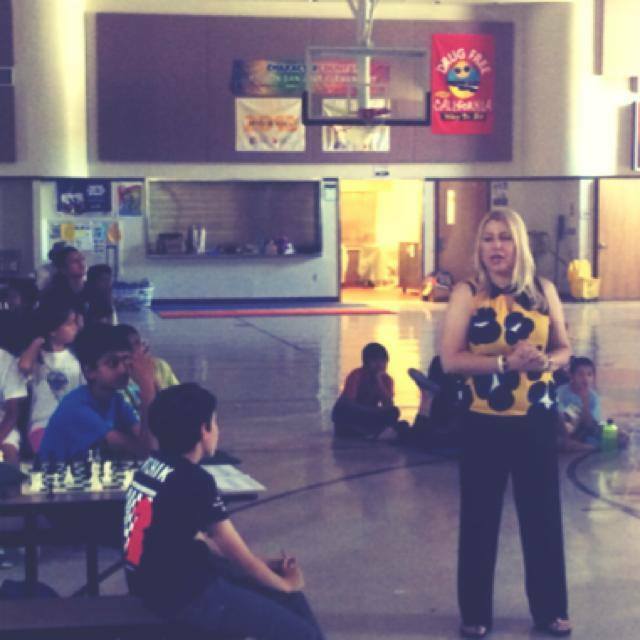 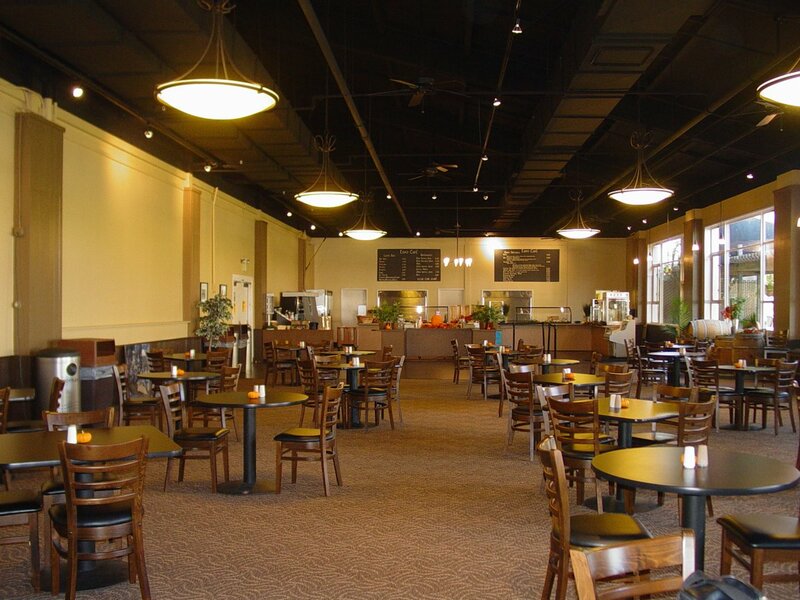 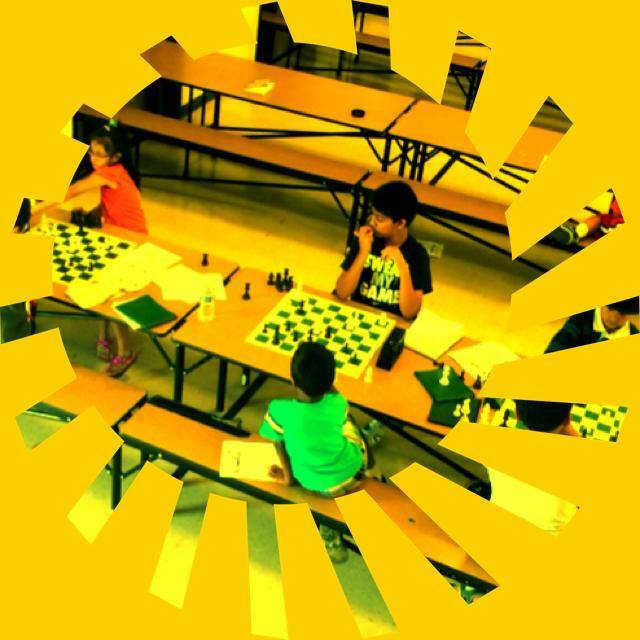 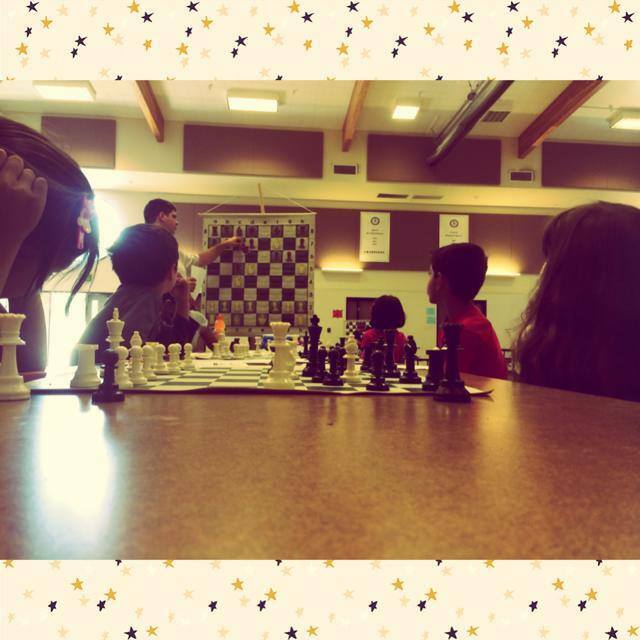 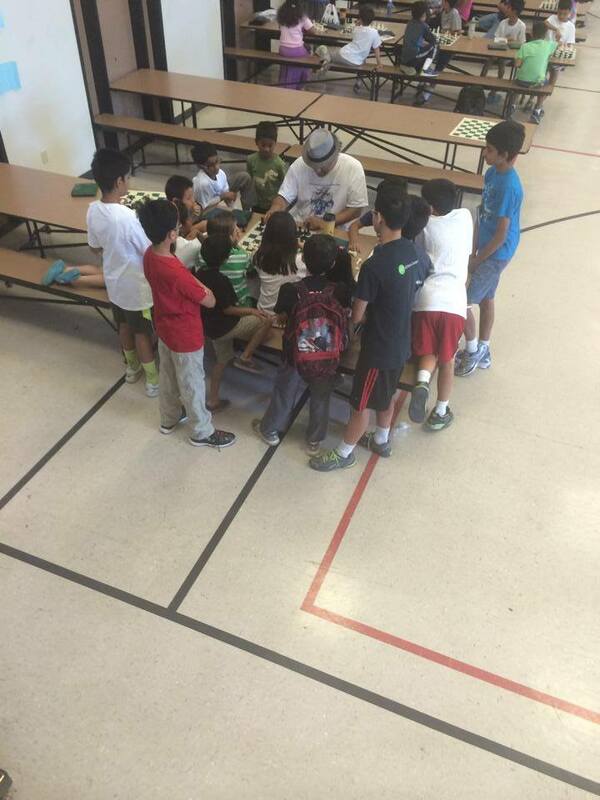 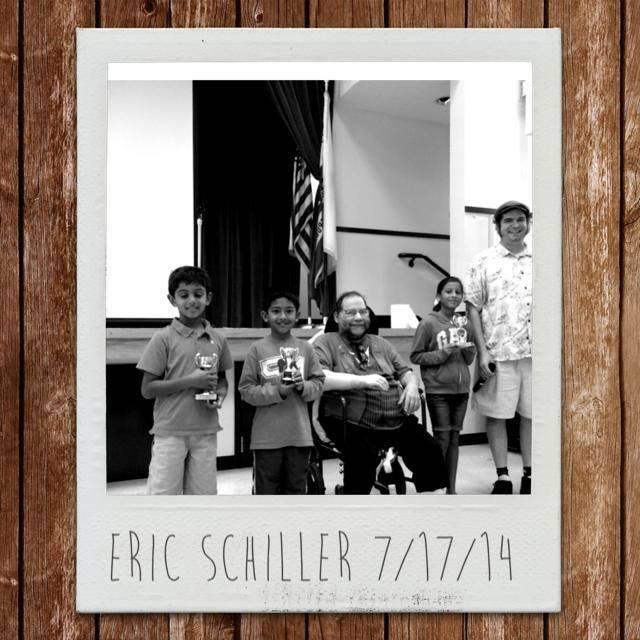 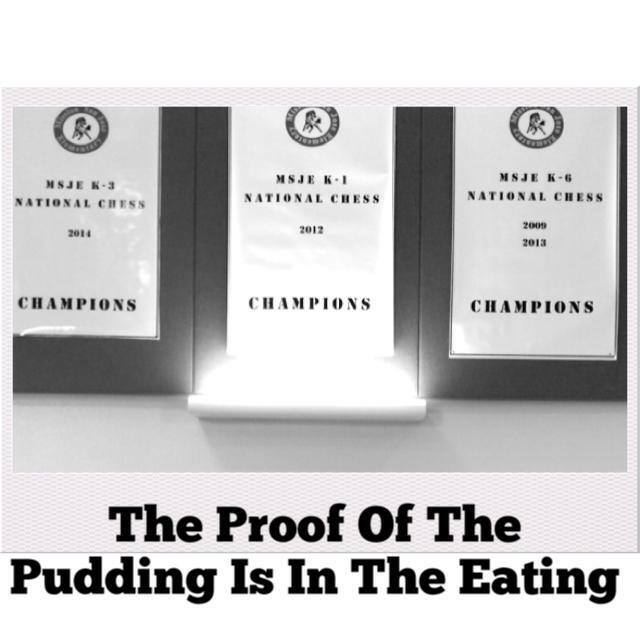 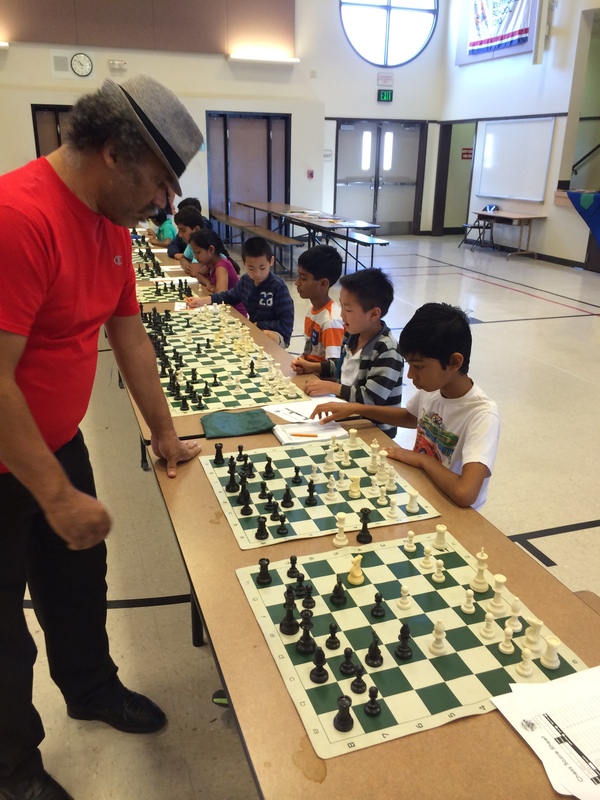 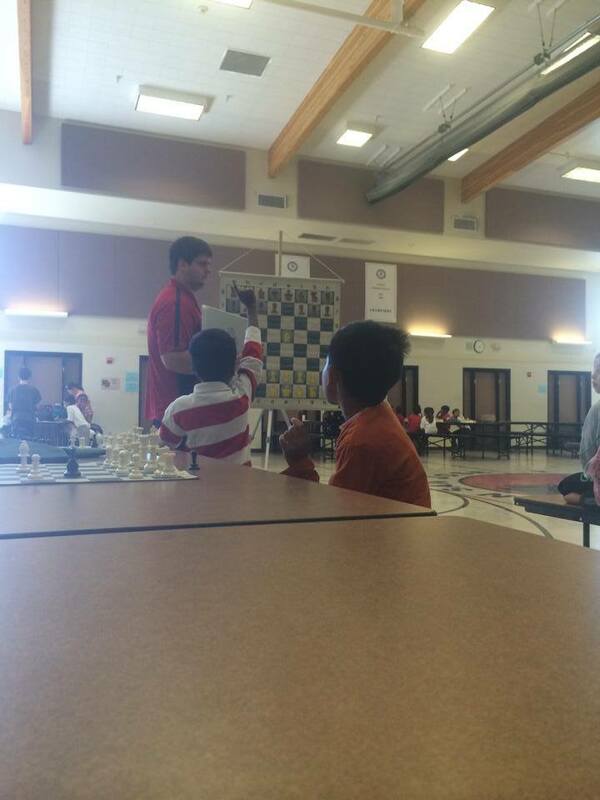 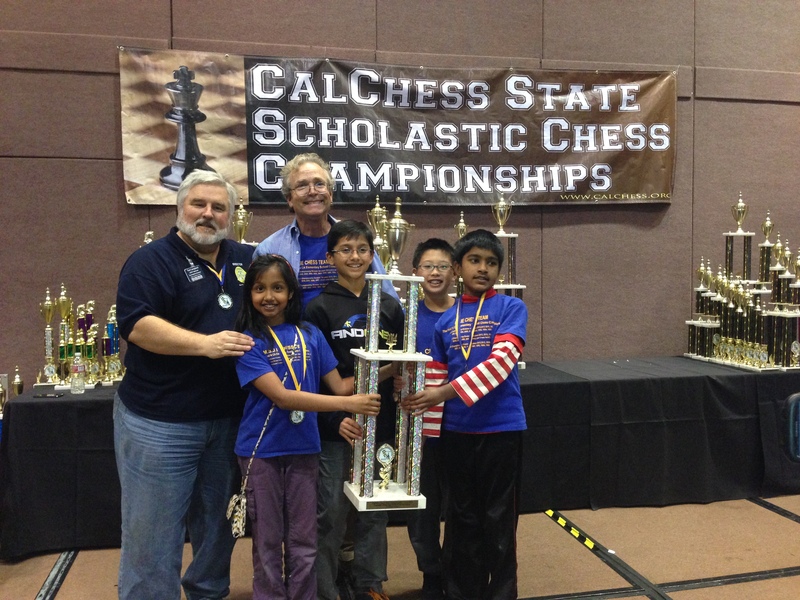 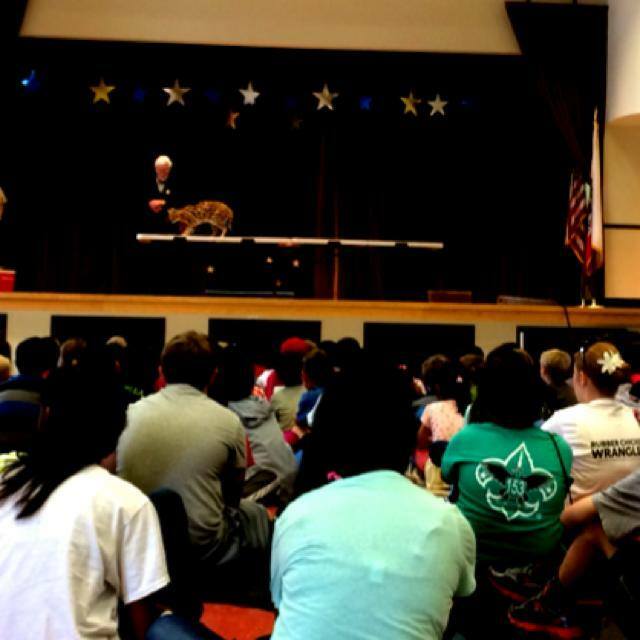 In 2014, I shared the secret behind the success of the Fremont Summer Chess Camp. 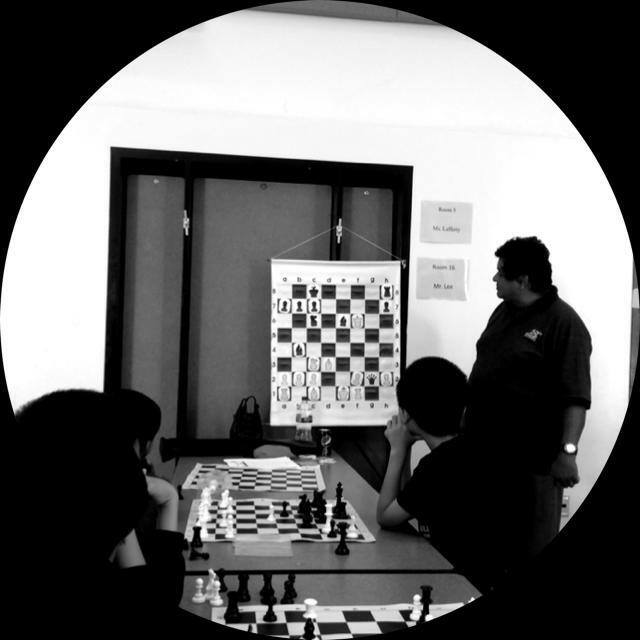 Sometimes in chess and in life, the truth is very obvious. 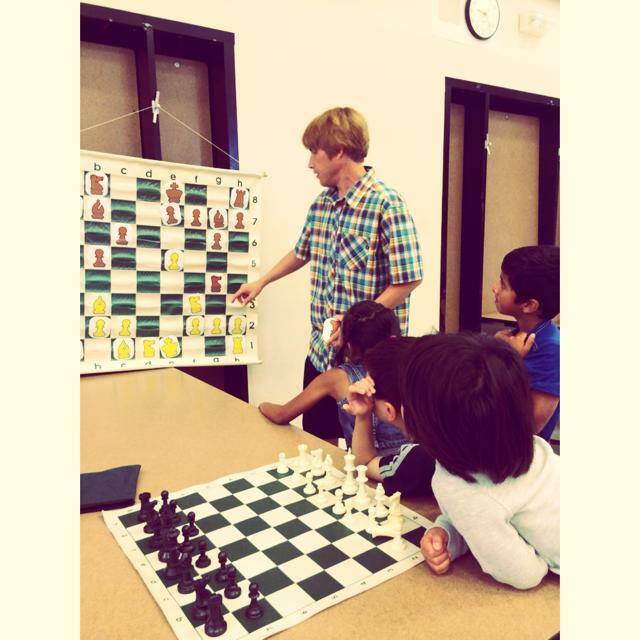 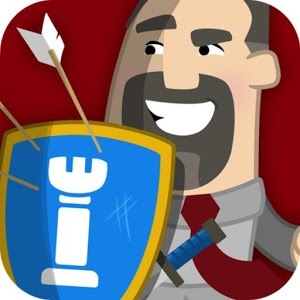 What are the Advantages/Disadvantages of Castling in Chess? 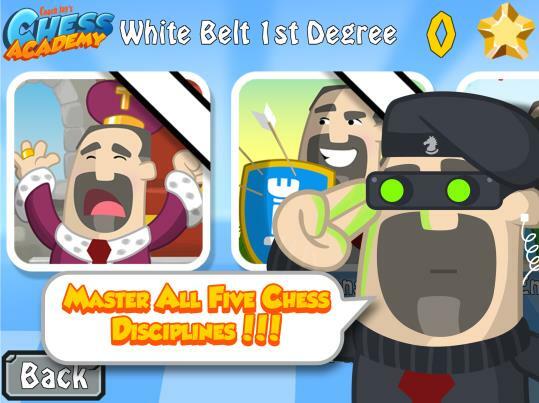 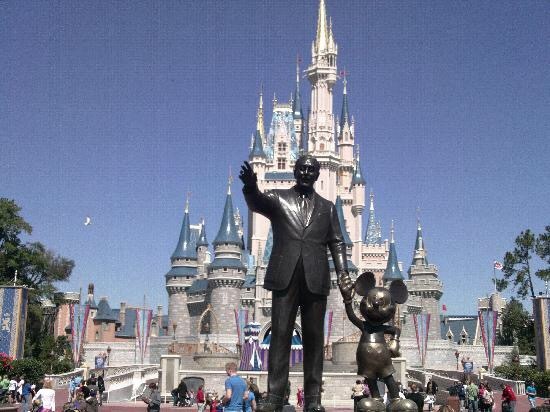 1) If castling will expose your king to greater danger. 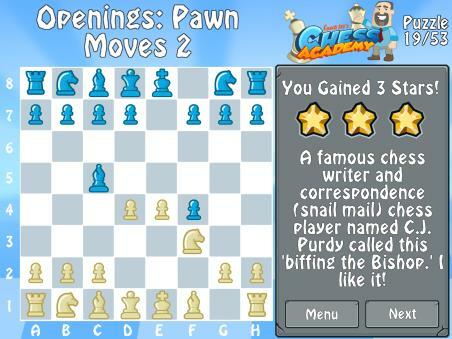 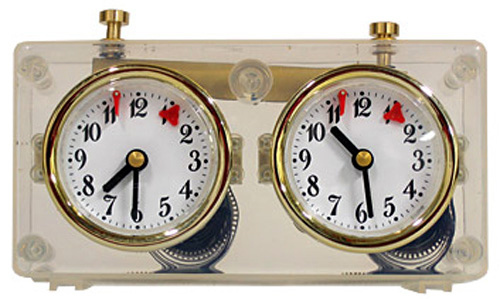 2) If your opponent’s most threatening pieces (especially the queen) have already left the board. 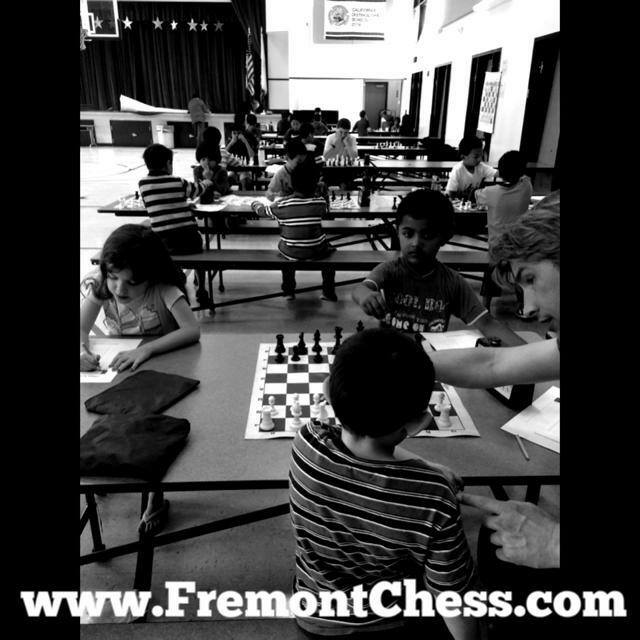 3) If your rook is supporting an important advance of a flank pawn. 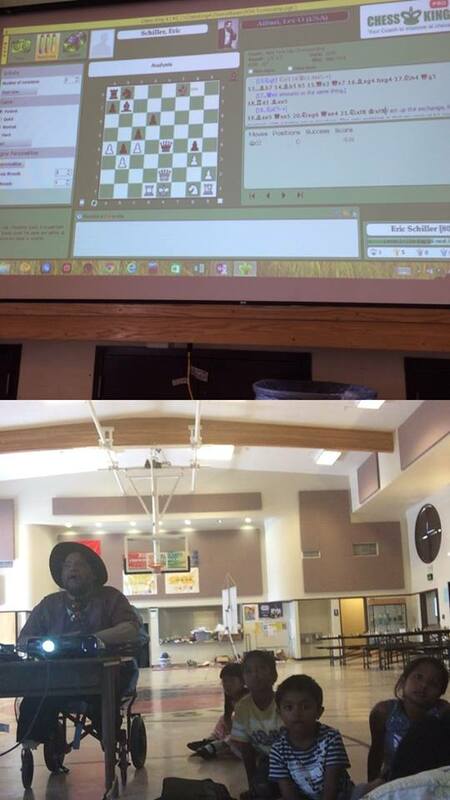 4) If you have powerful tactics available immediately and castling will cost you the initiative.